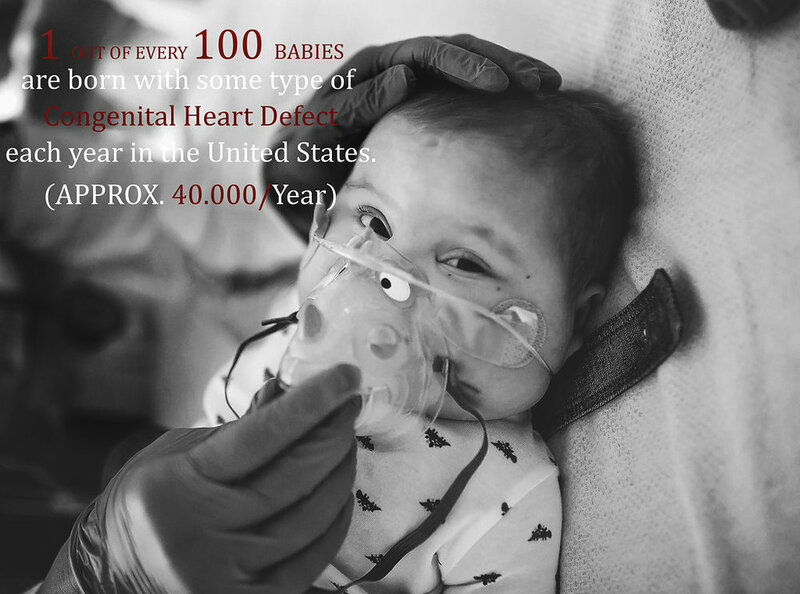 1 in 100.. let that statistic soak in for a minute. 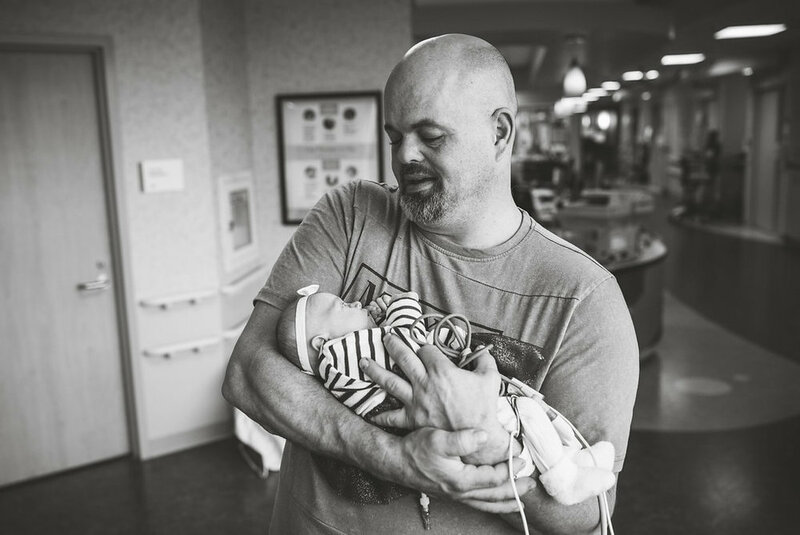 That number feels even smaller when it’s you- Or your child, grandchild, niece, nephew, or friend. 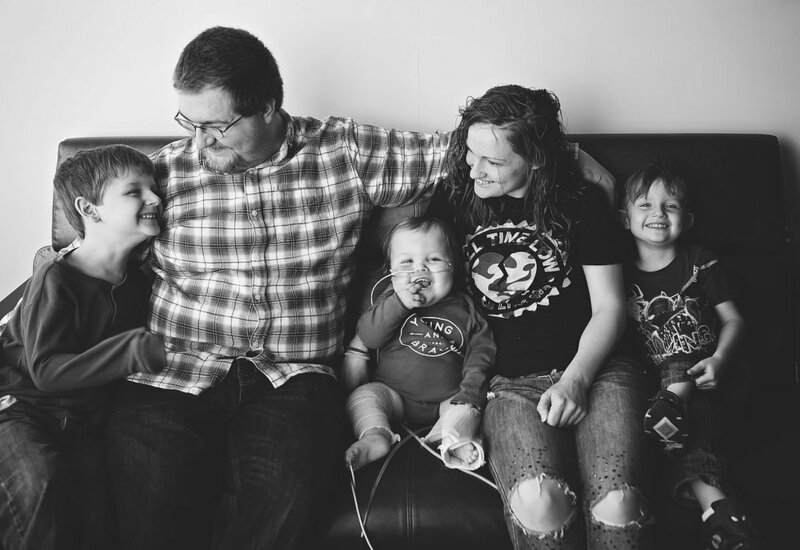 Brett brought all of the wonderful people in this video into our lives and then brought us all together. 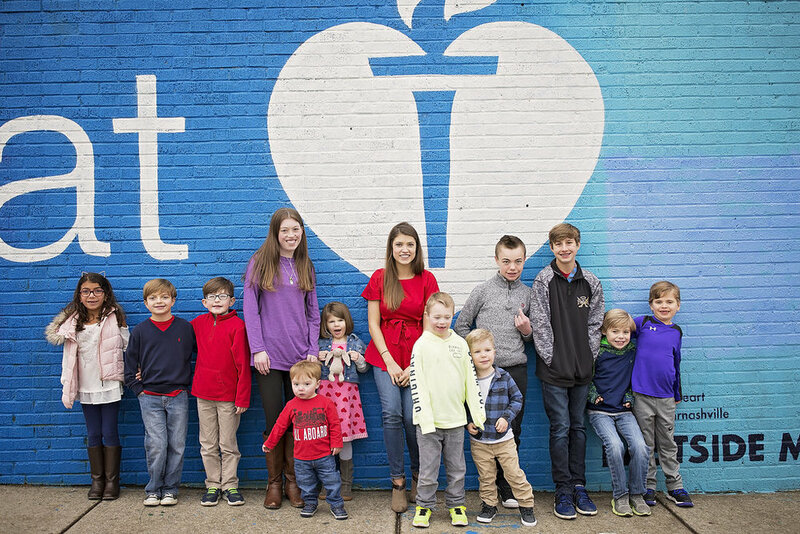 These warriors are why we continue to fight, inspired by a very brave little girl, to improve the treatment of congenital heart disease. 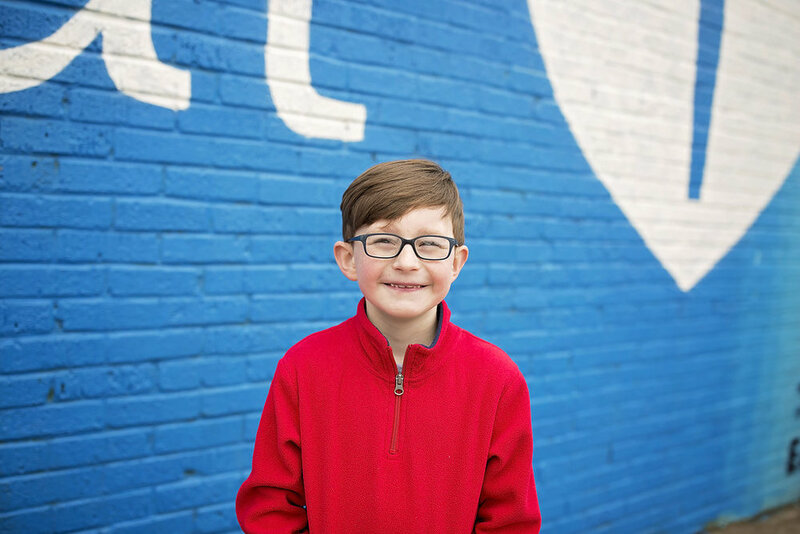 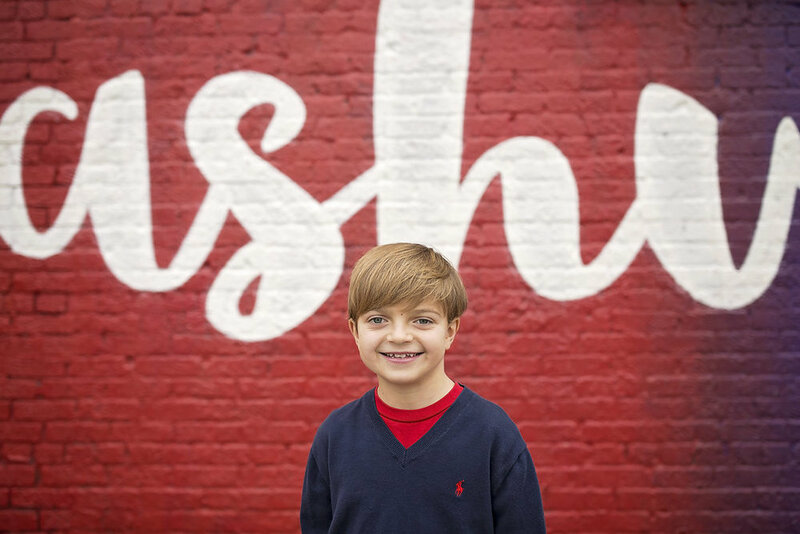 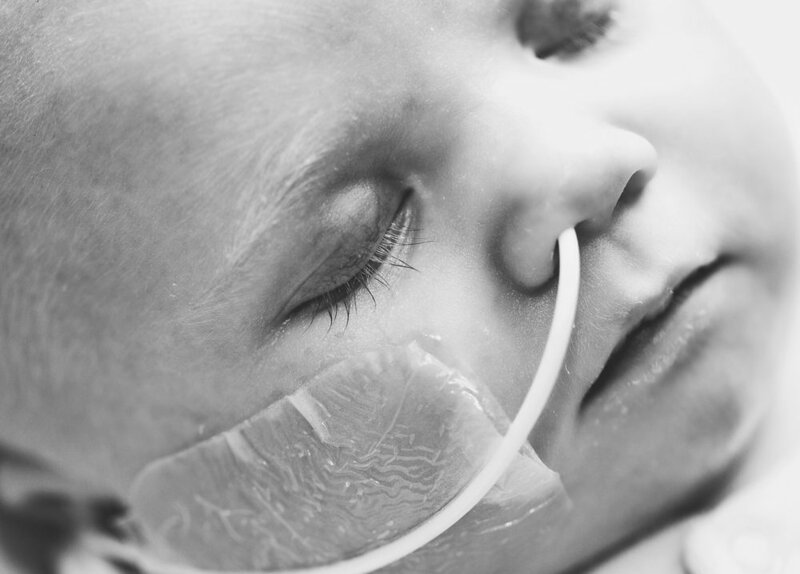 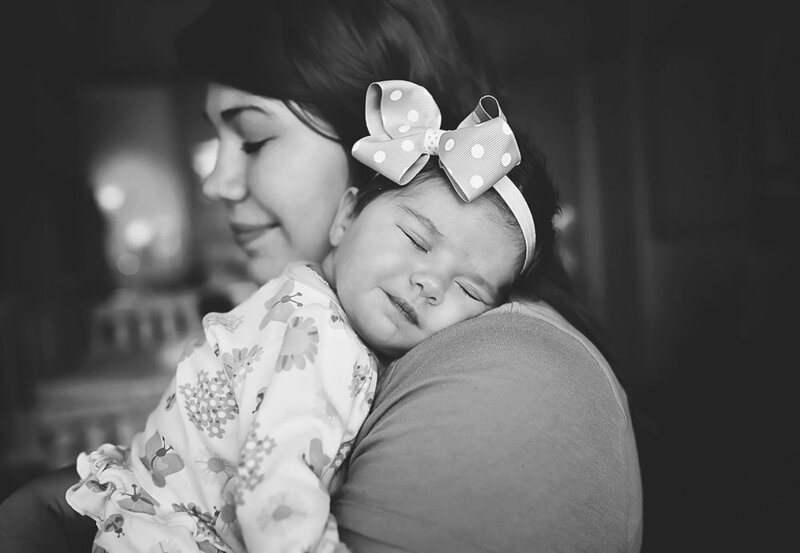 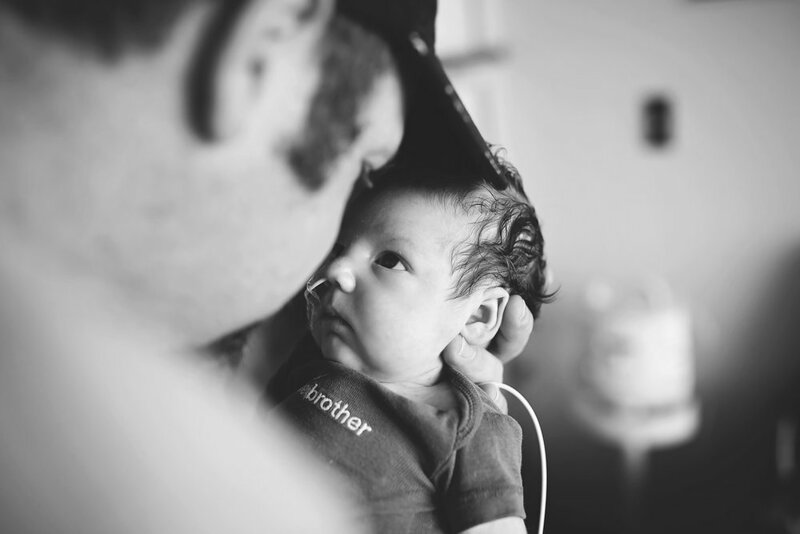 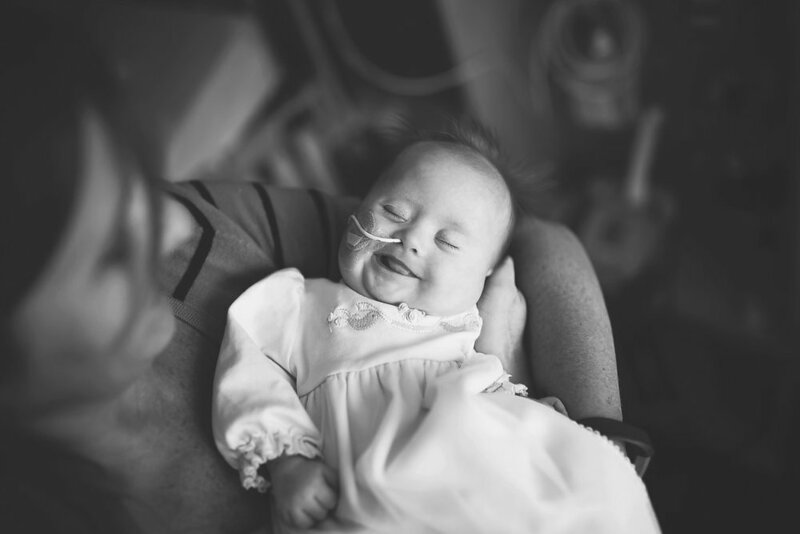 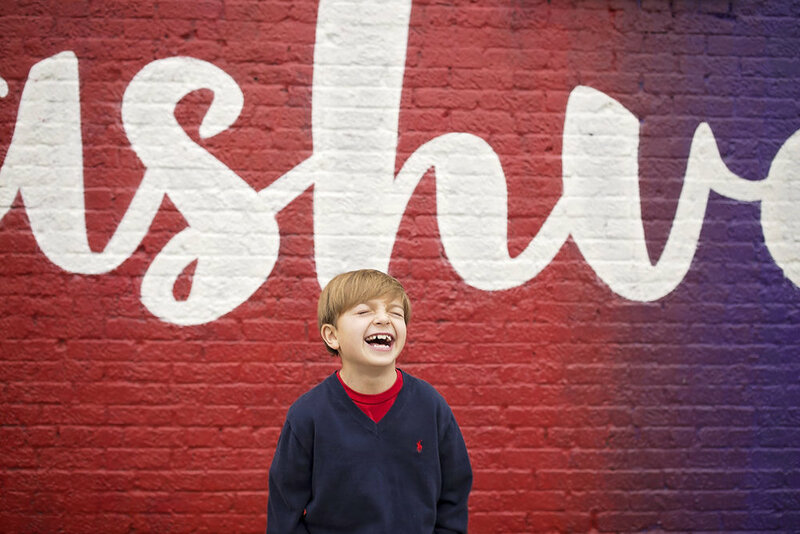 Suha Dabit provides pro bono photography for CHD families in the Nashville area. 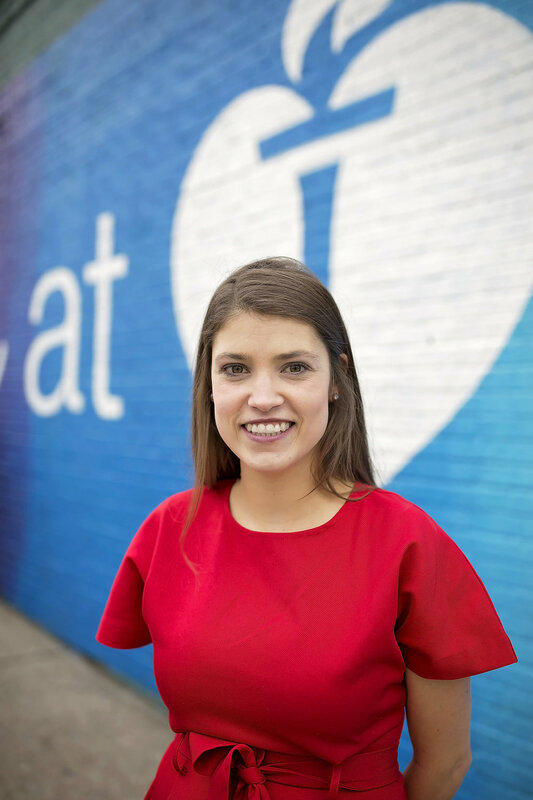 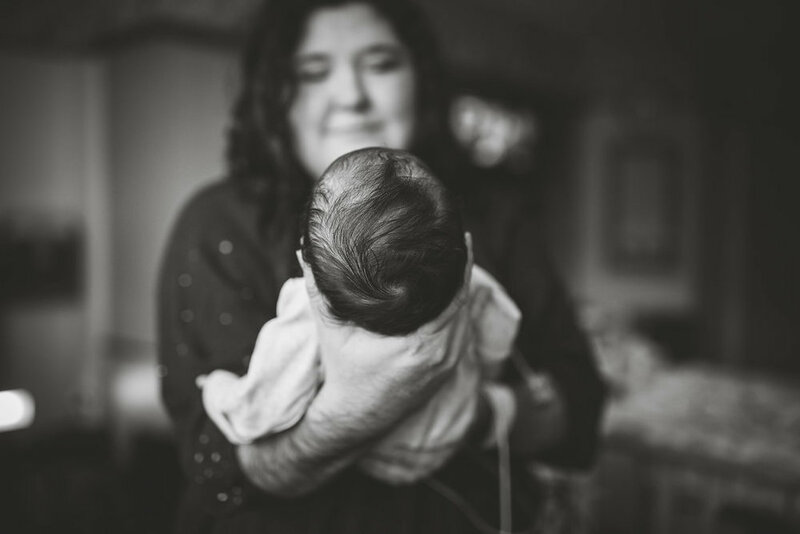 Her hope is to help families have portraits they can hold on to and cherish forever, especially when medical bills make it difficult to afford professional portraits. 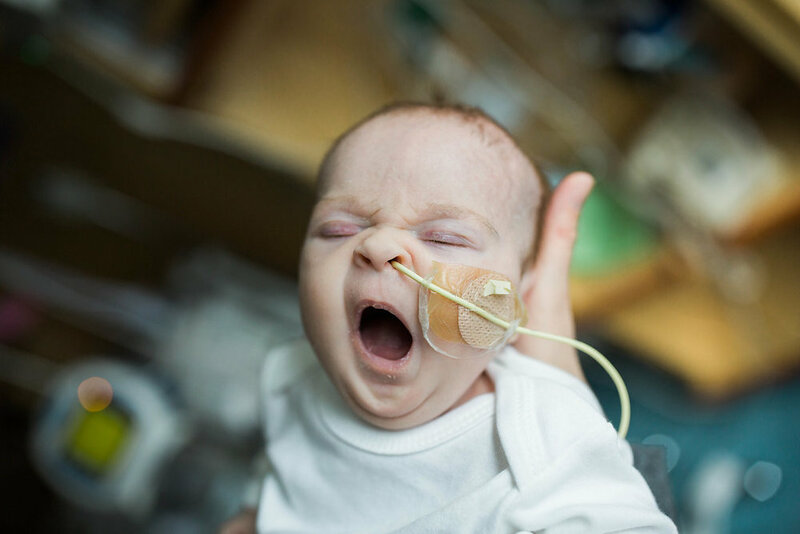 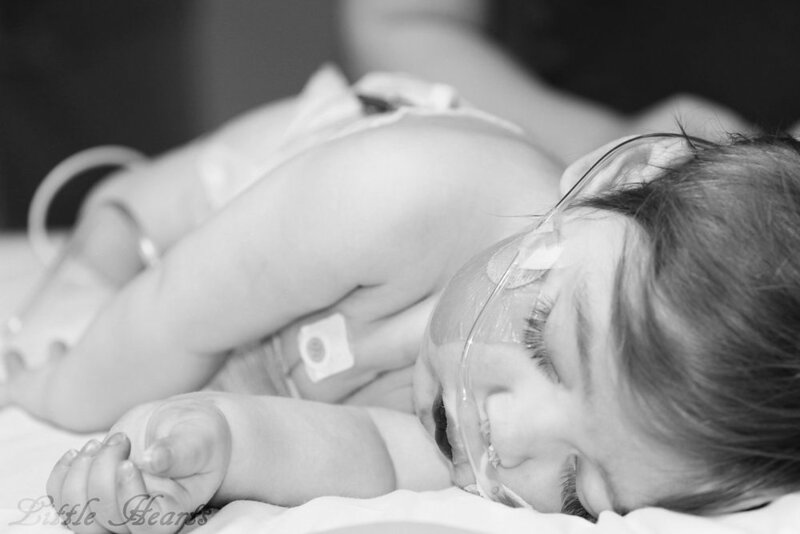 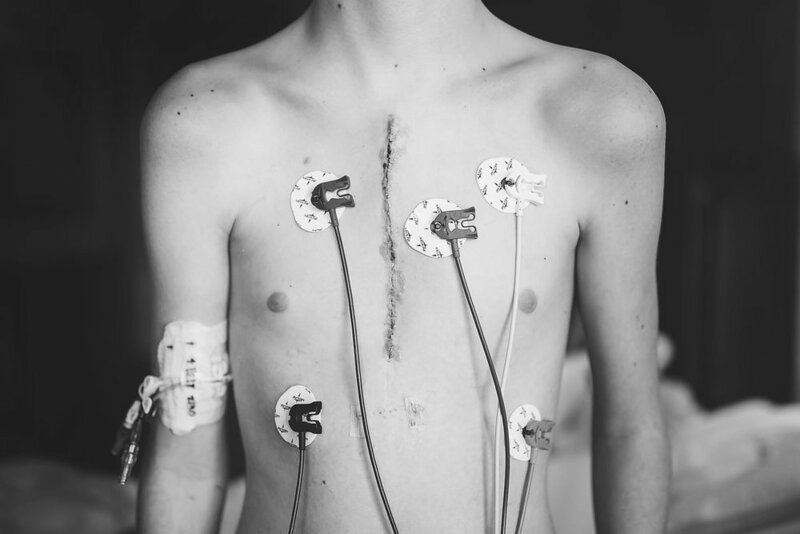 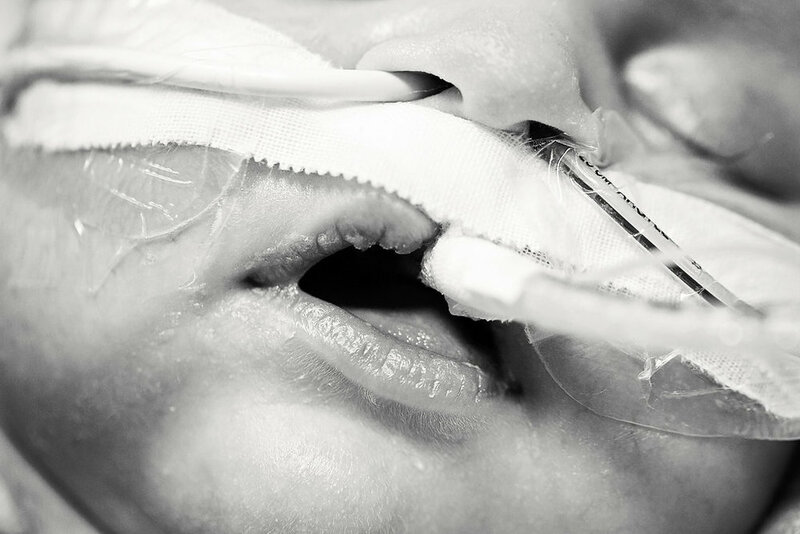 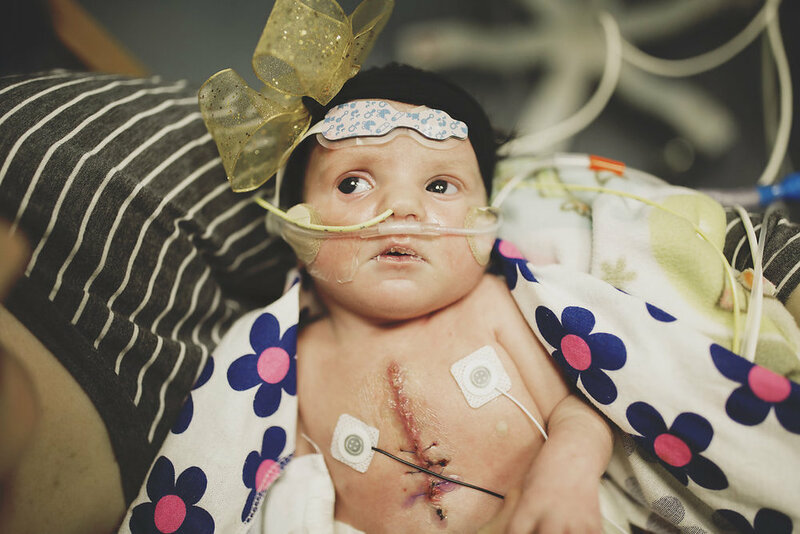 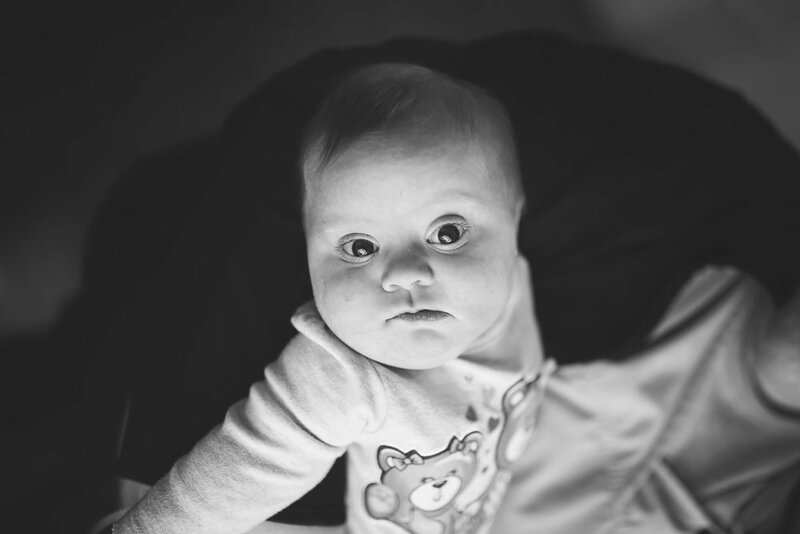 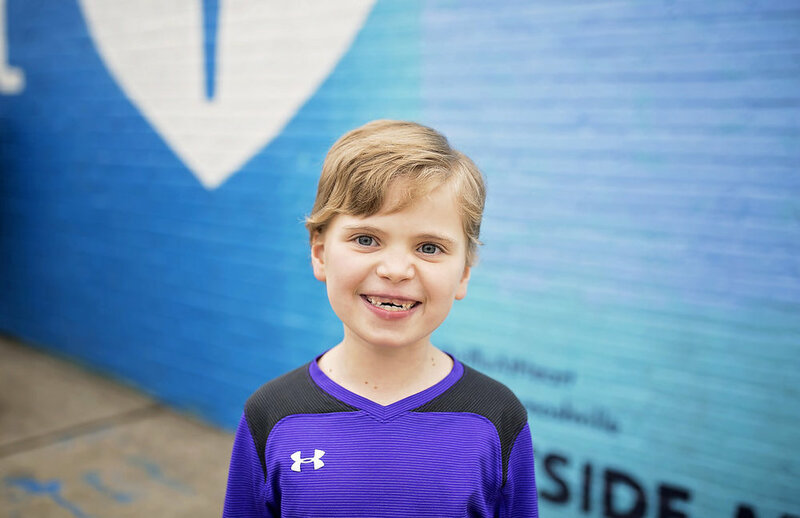 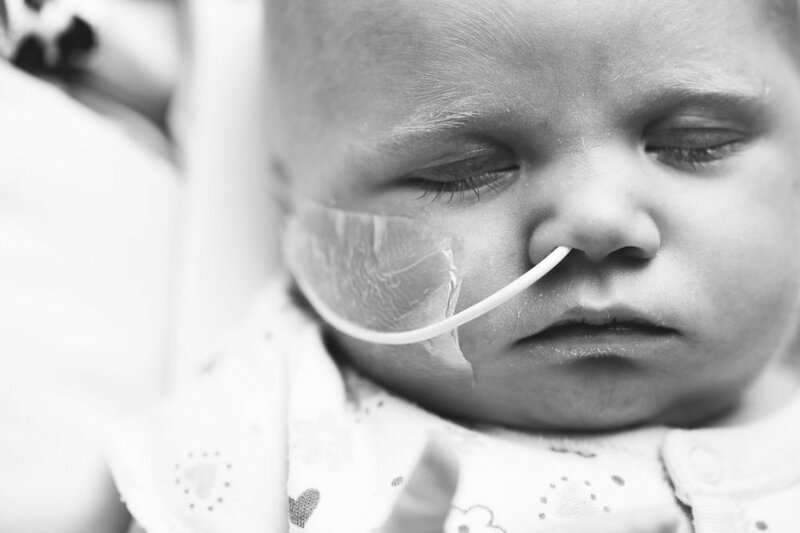 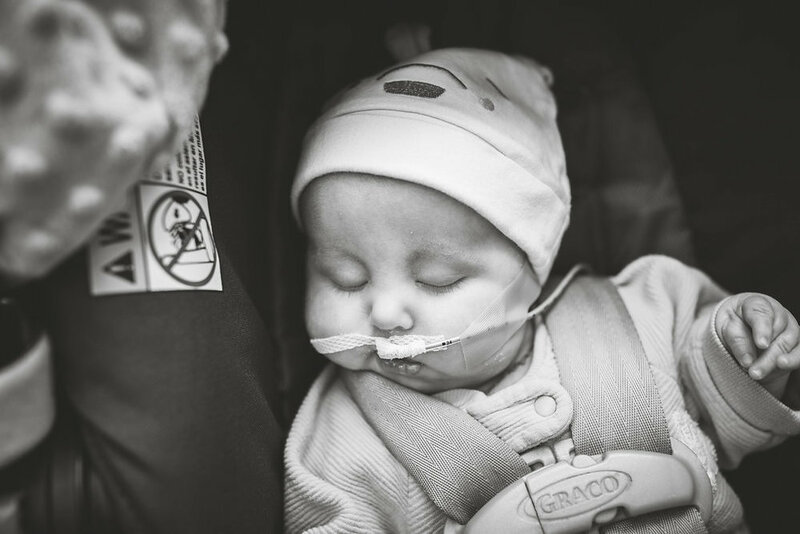 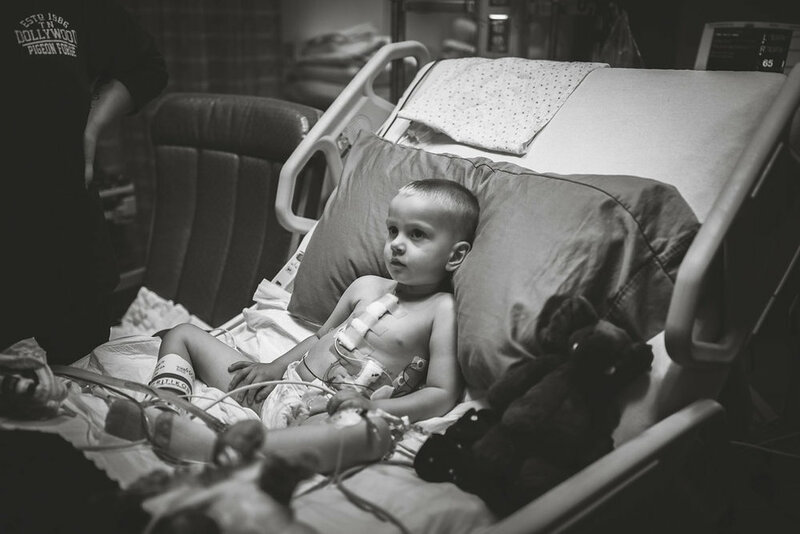 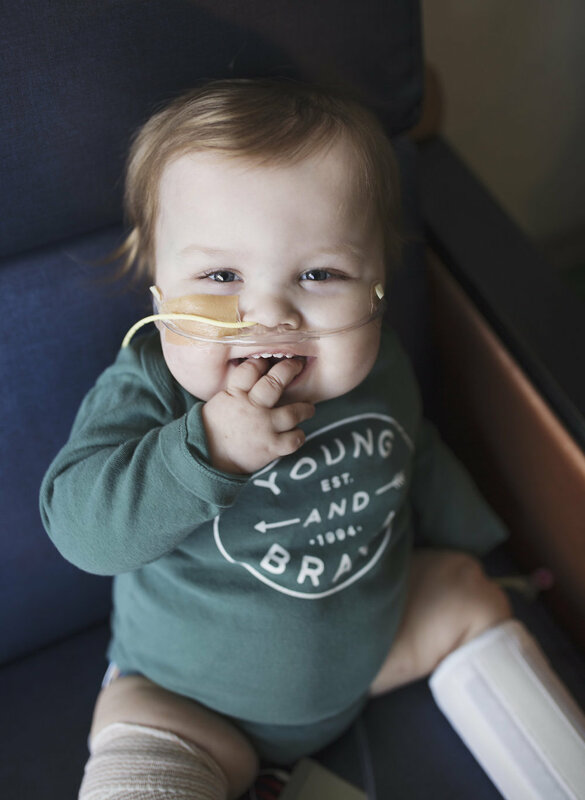 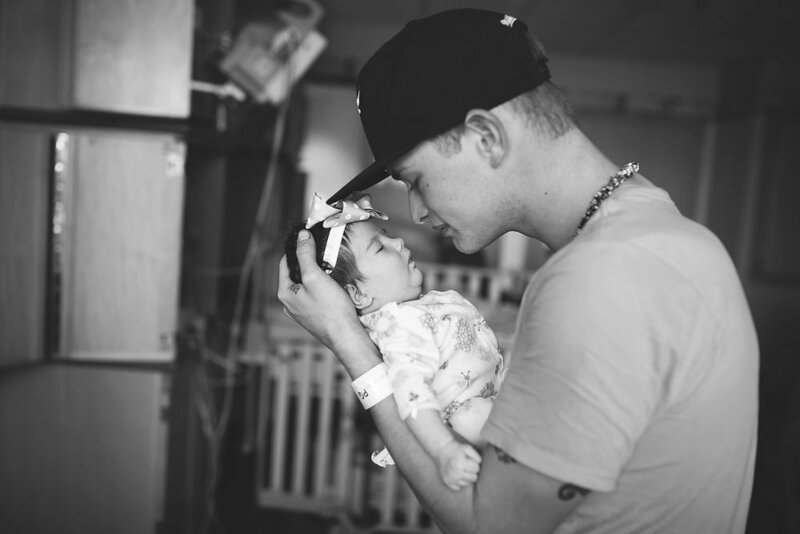 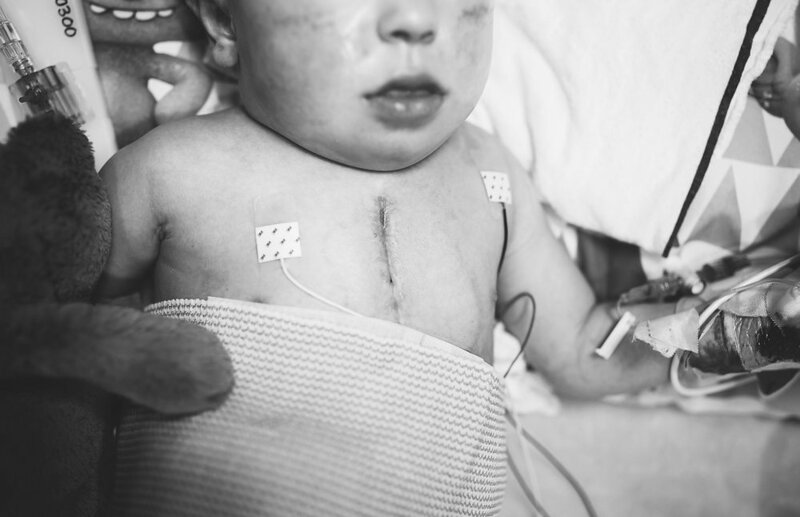 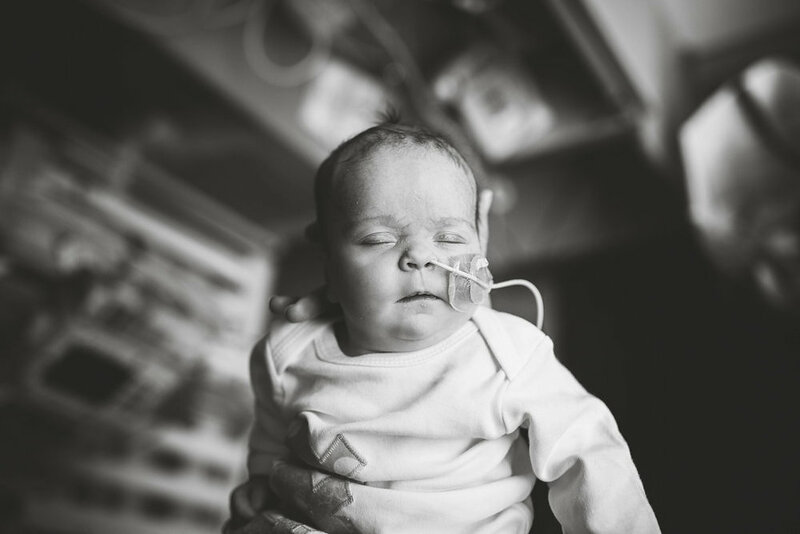 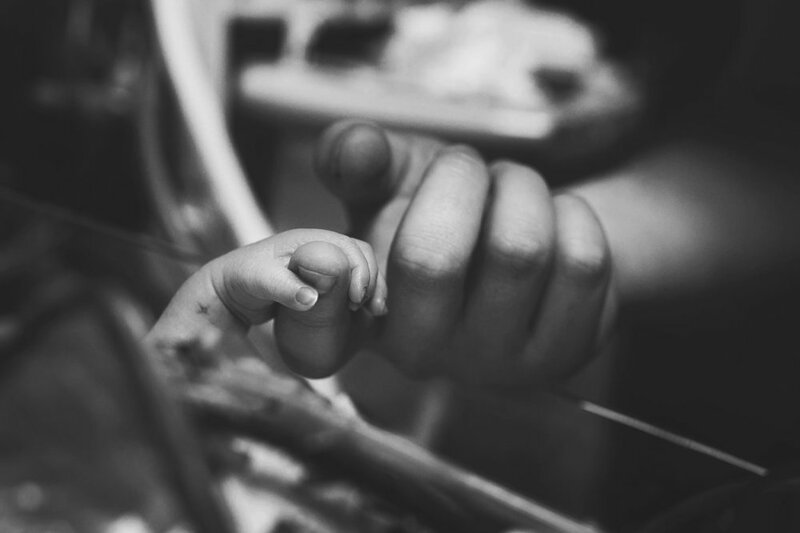 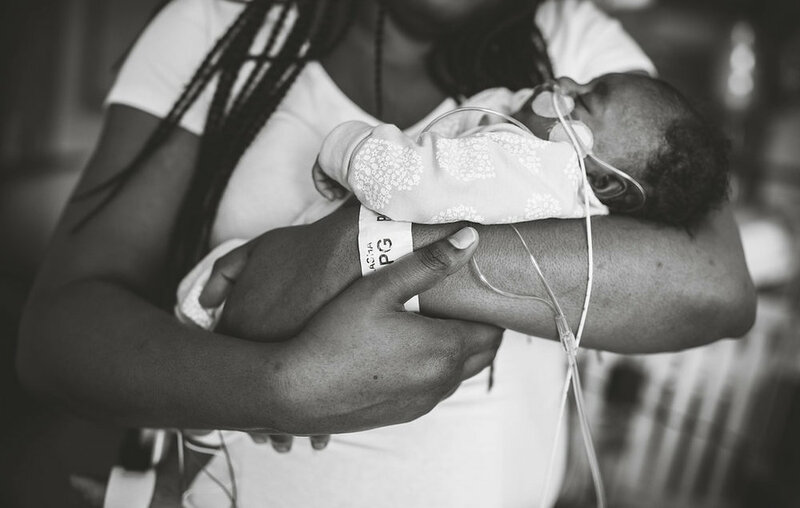 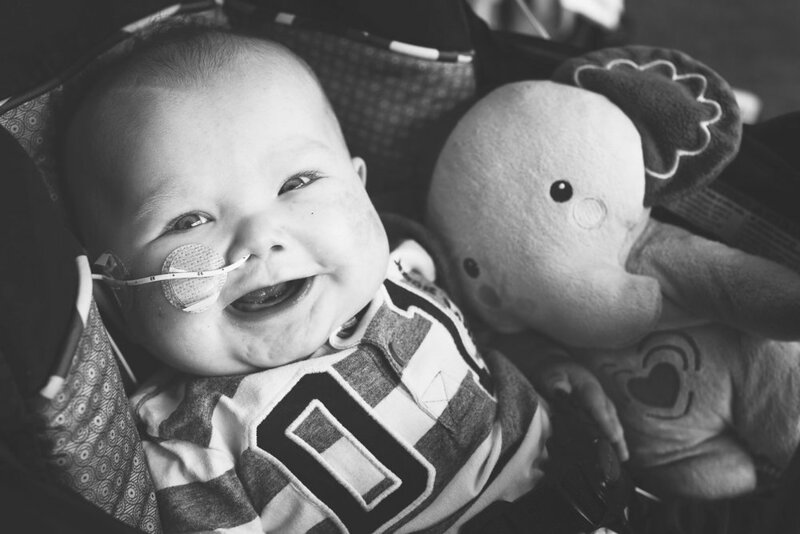 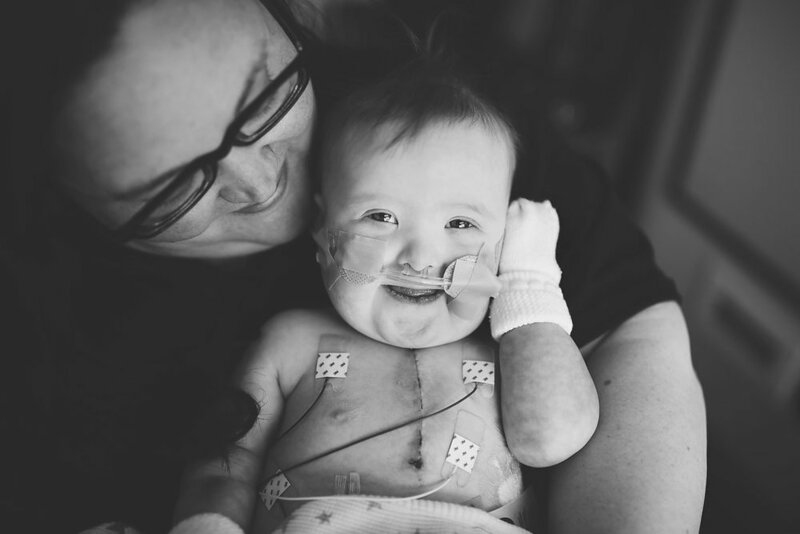 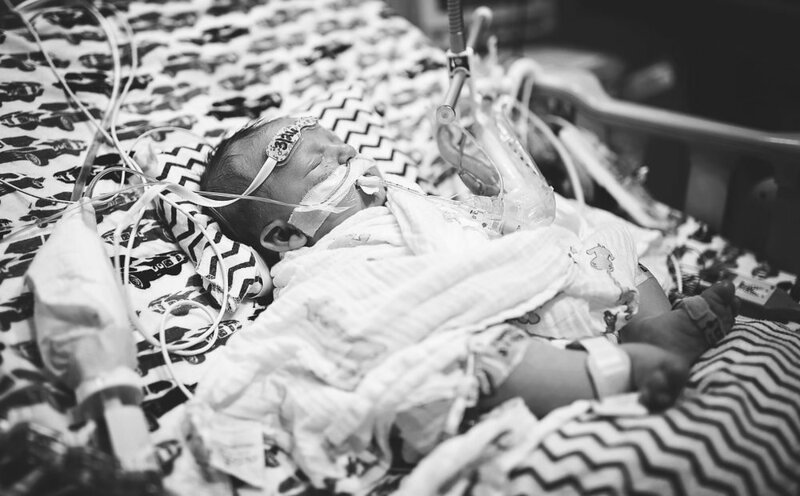 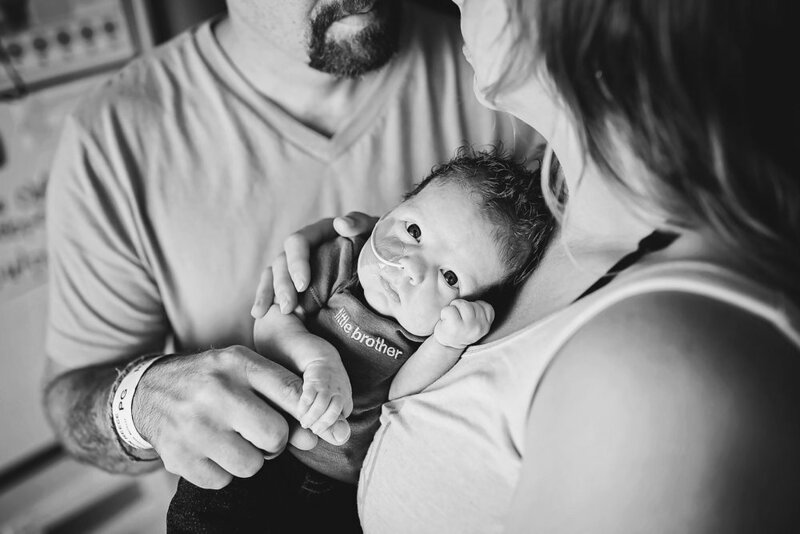 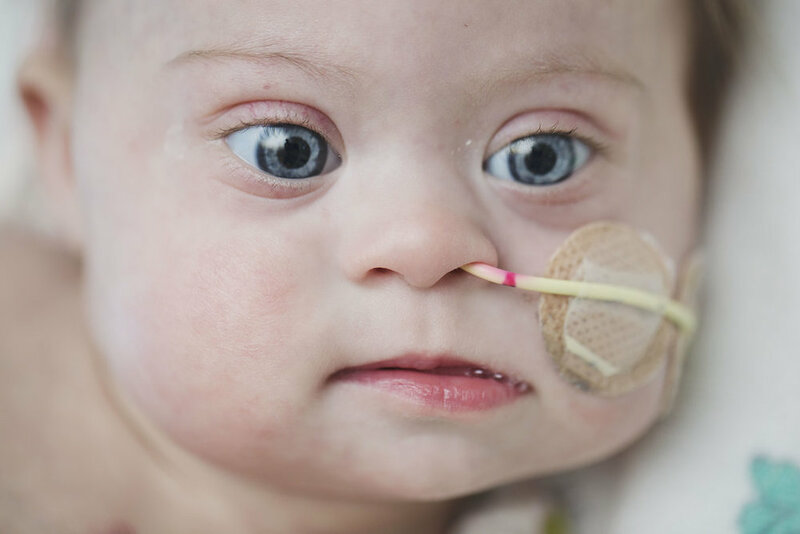 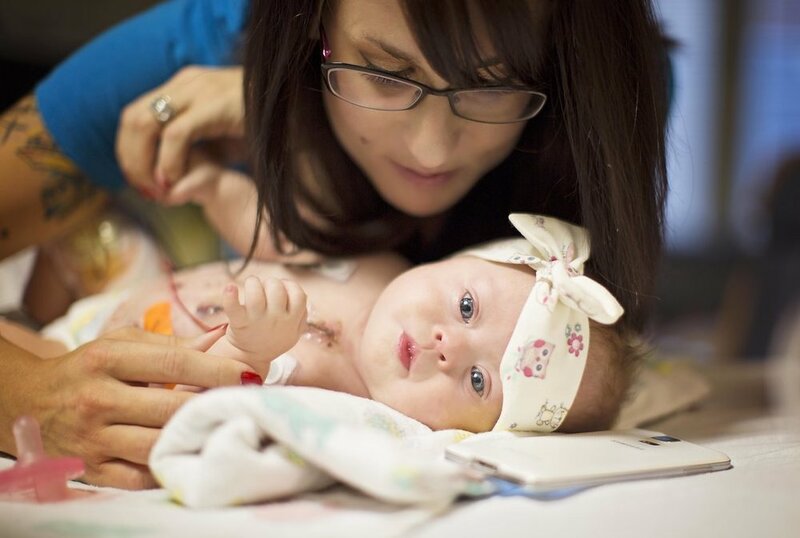 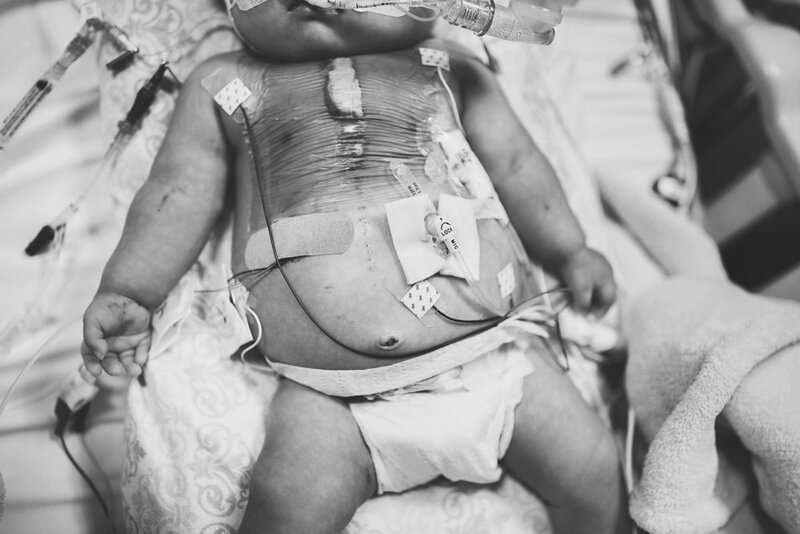 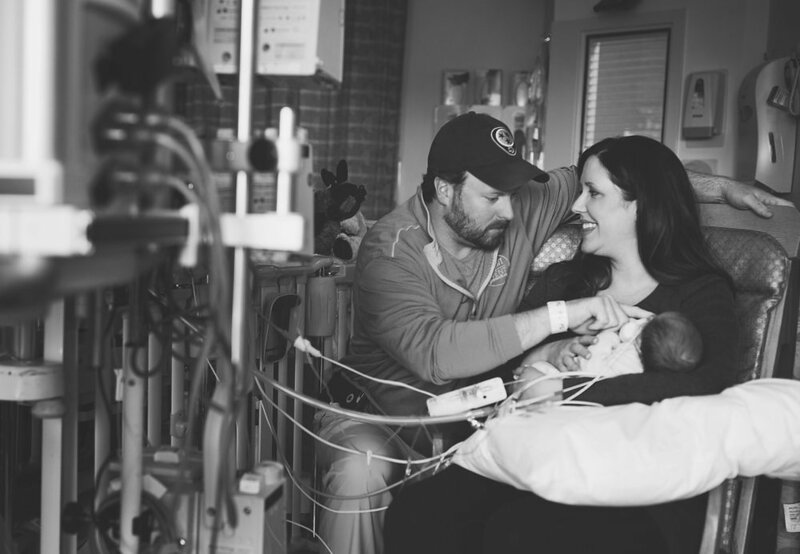 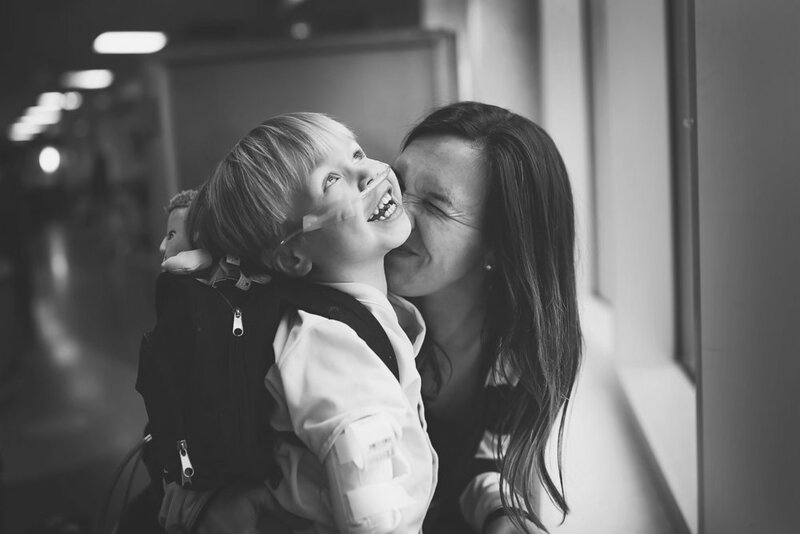 Not only does she give back with her photography, but with the help of those willing to share their story, she has the chance to spread CHD awareness. 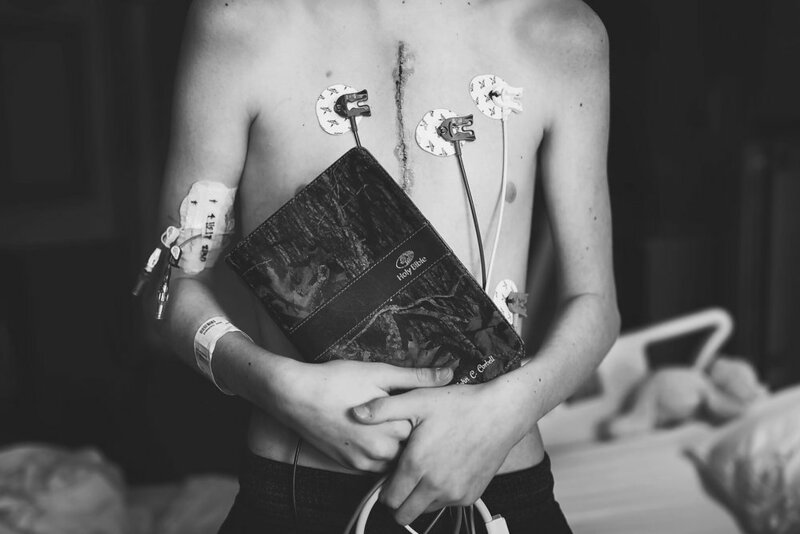 Learn more about Suha and World of Broken Hearts here. 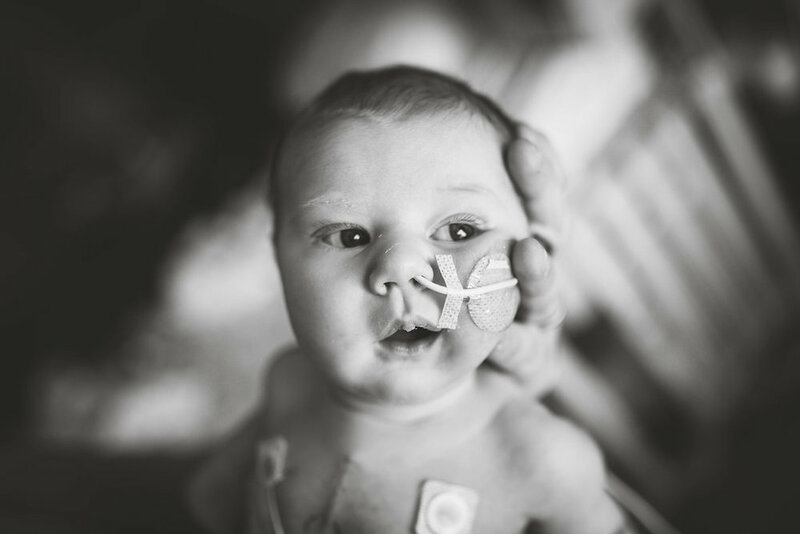 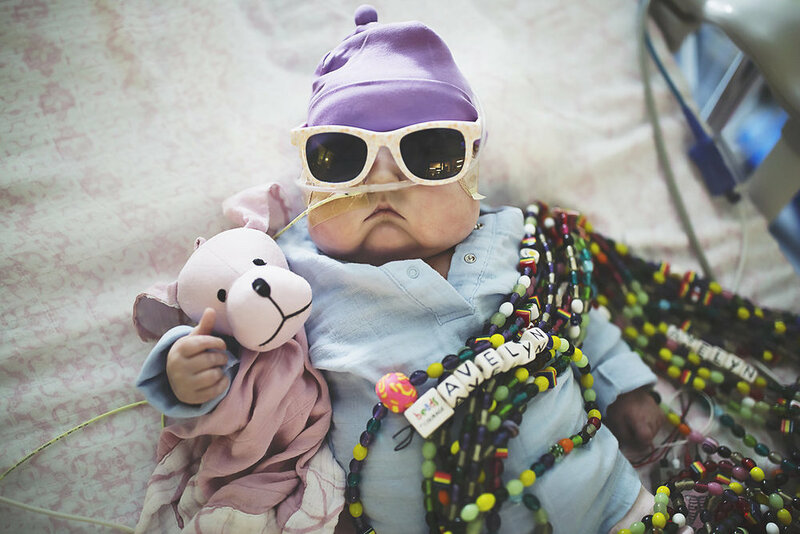 These are portraits of strong little warriors who fight big battles.